As a travel and a hospitality company, we understand how important it is for both the company and the employees to have peace of mind during important business trips. 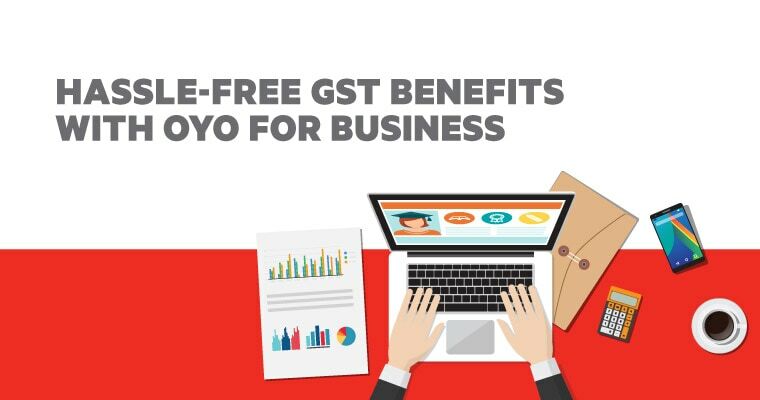 Our aim has always been to make travel more comfortable and convenient for our consumers and hence, we have launched OYO for Business – a specially crafted service portal for business travelers. 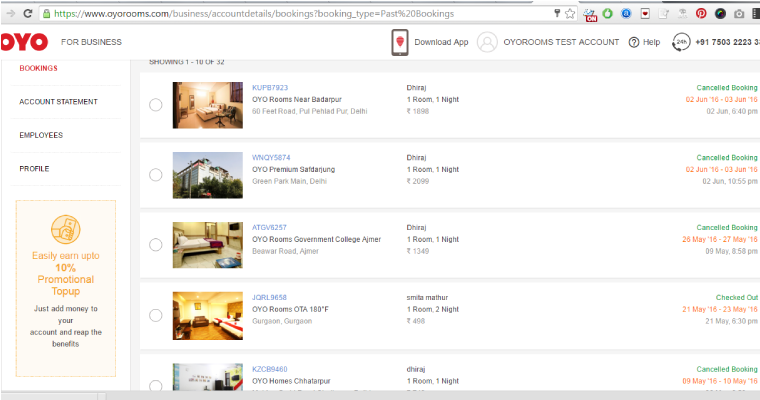 With OYO for Business, we are trying to solve the problems that companies face while booking hotels. 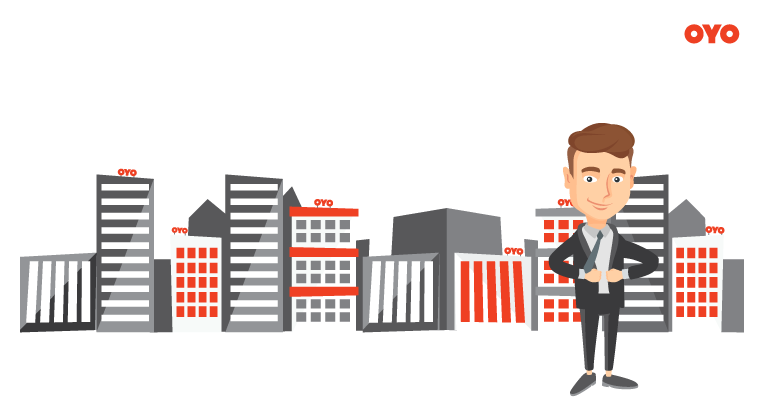 The idea is to ensure hassle-free, comfortable and convenient accommodations for our business travelers at specially chosen OYO hotels across 200+ cities. Doing this involved getting to the root of the problem and solving it at various levels. Here’s how our journey unfolded. 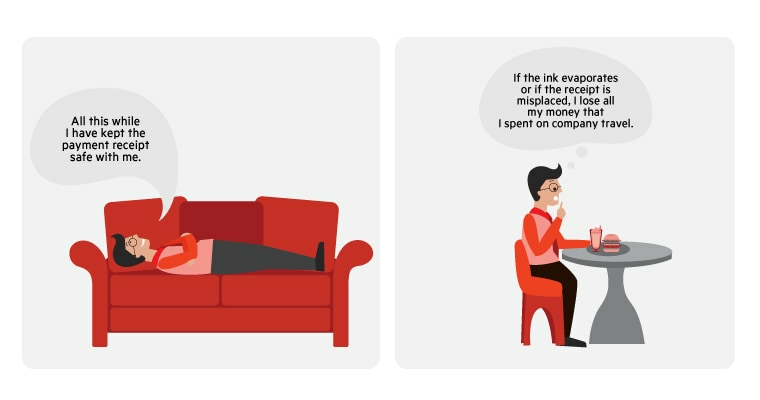 The first step was to give employers control over the stay expenses of their company. 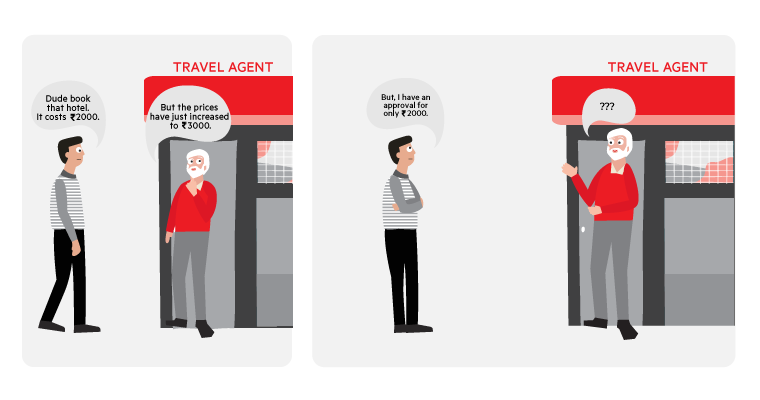 At the moment, most employers depend on third party tie-ups and have to involve an agent every time a booking is to be made. As a third party is involved, the turnaround time for booking a hotel room can extend over a few hours. During this time the prices of hotel rooms usually fluctuate. The problem occurs when an employee has taken an approval for a previously listed amount. 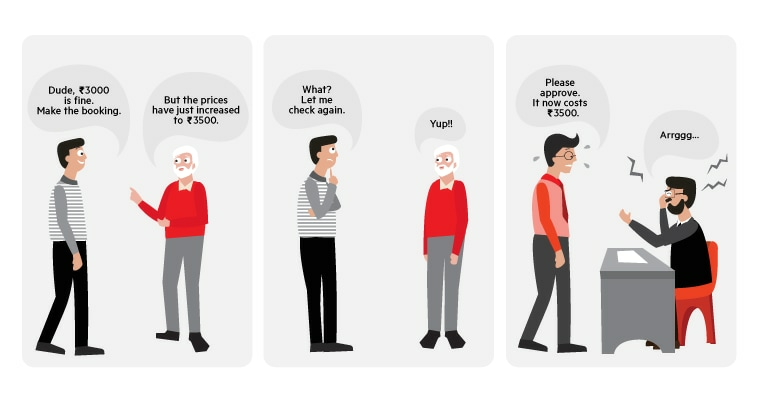 Owing to this, the entire process has to pan out again and the approval needs to be granted for the new price quoted. 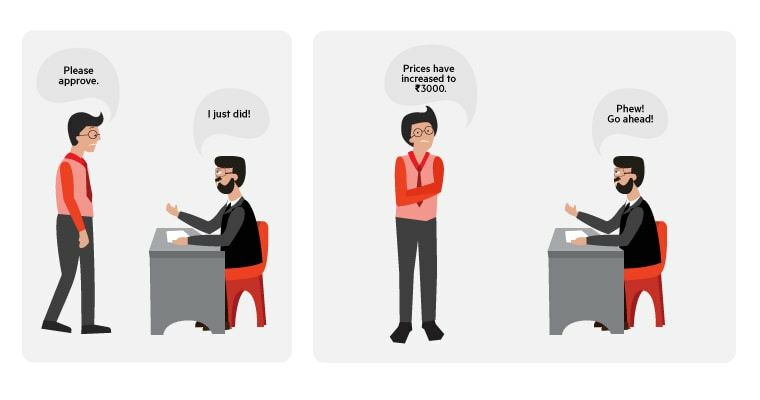 We understood this problem and thought – why can’t an employee create his/her own booking in the first place. It would be much more convenient than coordinating with the manager and the travel desk. In that case, the employee will just need the manager’s approval. 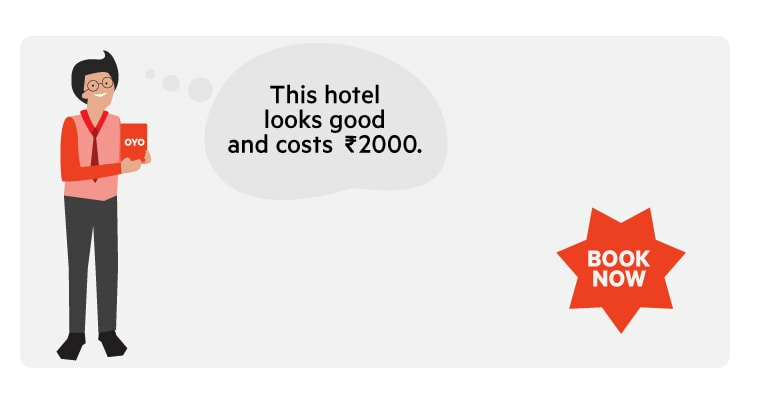 We have created a solution through which the employee can book a hotel for herself. 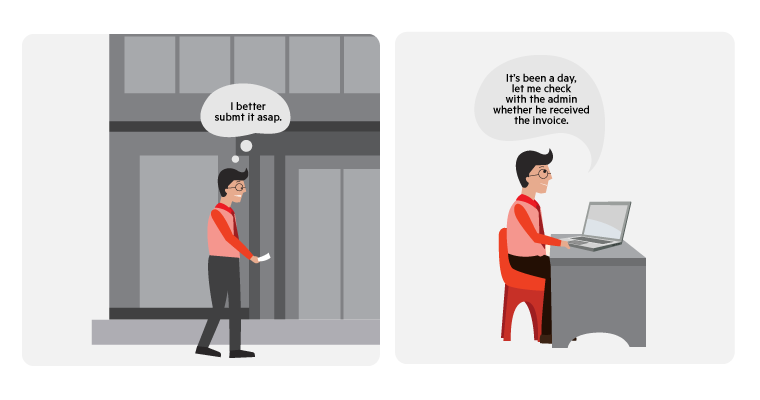 On the OYO App, the employee can switch between the personal and the corporate accounts. 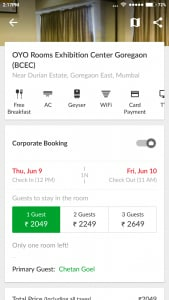 This enables the employee to efficiently create bookings on-the-go. With this solution, the booking turnaround time has come down by 98%. Meanwhile the travel desk can also see the employee’s bookings on their dashboard. The next step was to try and eliminate the manager’s approval. For this, we looked into the manager’s role. We thought, what if the manager is able to set a limit of Rs. 3000 (for instance) for a particular employee and is done with the process? To enable this, we have created a solution where the manager enters the employee’s limits on the dashboard. This way, with our customized filters, an employee can see hotel options corresponding to her cost limits. 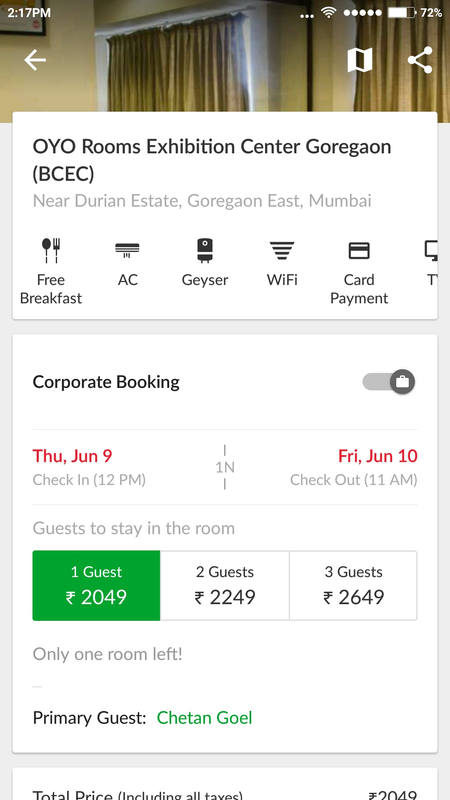 Instant 3-click booking process allows booking on-the-go. However, we also realized that there is more than one way in which tickets are booked by the corporates. 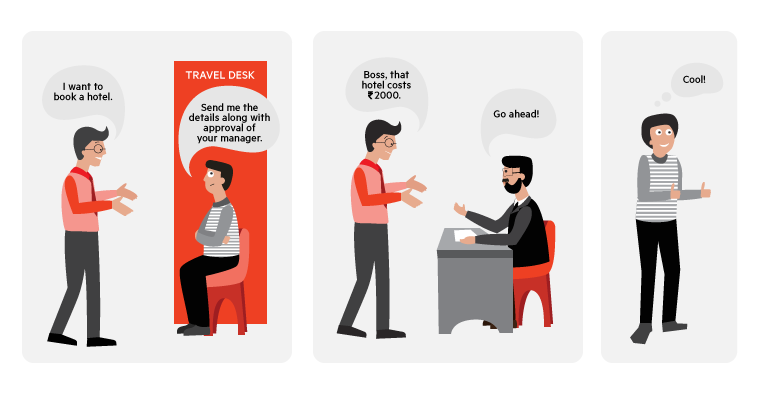 There are many companies that follow the reimbursement model – which means that an employee books a room first and then gets the money reimbursed after the stay. Reimbursement is a lengthy and cumbersome process. And, at every step we want to make your life easier. So, we decided to find a solution for this through the means of direct e-invoices. This way the employees don’t have to worry about losing their receipts and submitting those to the company admin. 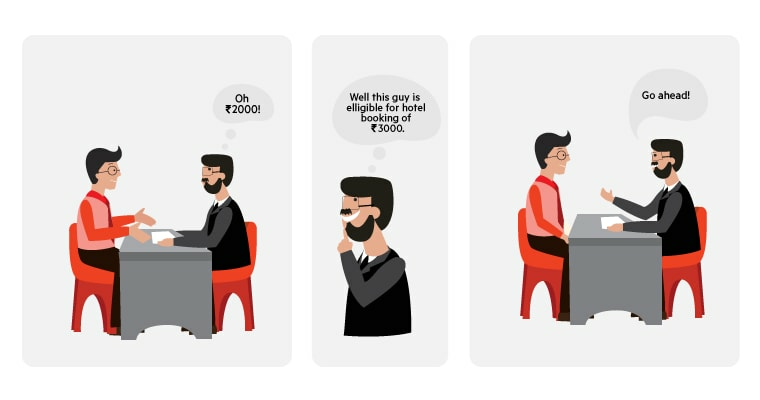 OYO for Business sends auto-generated invoices to both the employee and the admin at the time an employee checks out of the hotel. The admin can also download the invoice for a particular booking from the dashboard. 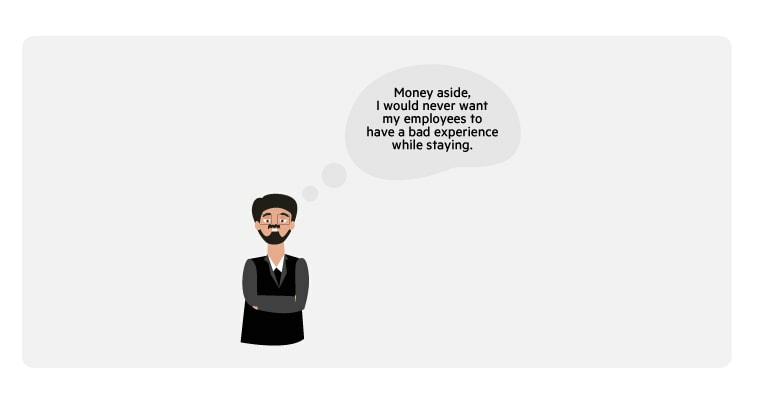 Apart from the booking process, the employers usually face a challenge in controlling the stay expenses. Now the question was, how can we empower the employers to have a control over this. 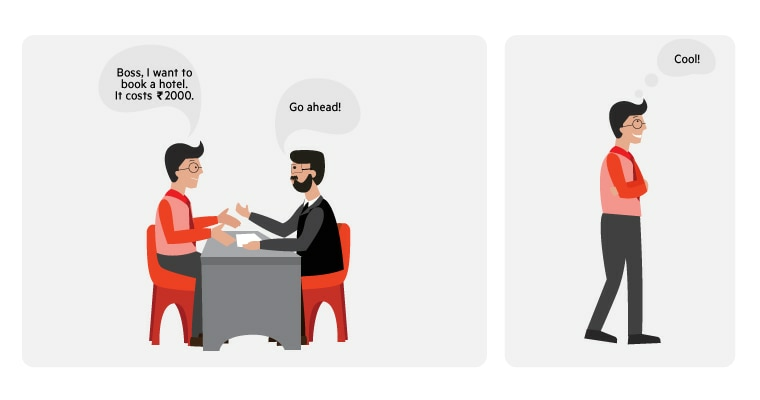 To solve for this, OYO for Business provides a company account feature where a corporate can load money in advance. When this is done all the employee bookings can only use the money uploaded and the admin will get alerts when 50%, 80% and 100% of that money is used up. This will give the admin time to act if the consumption is at a faster rate than expected. Admin will also see the amount on top left corner on the dashboard. 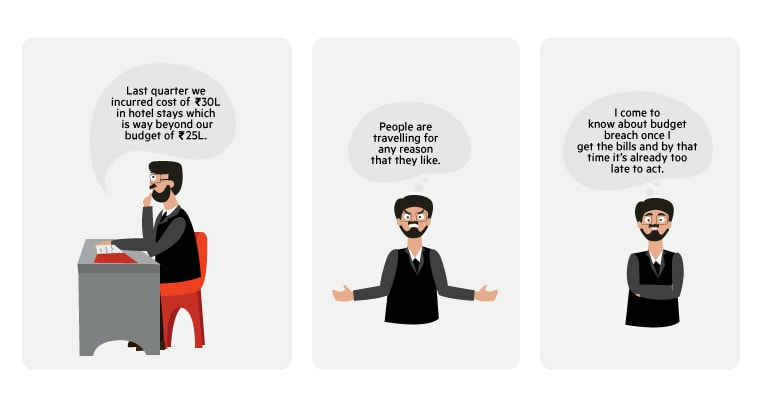 Yes, we understand and this is why we offer only handpicked OYOs from our network to the corporates. 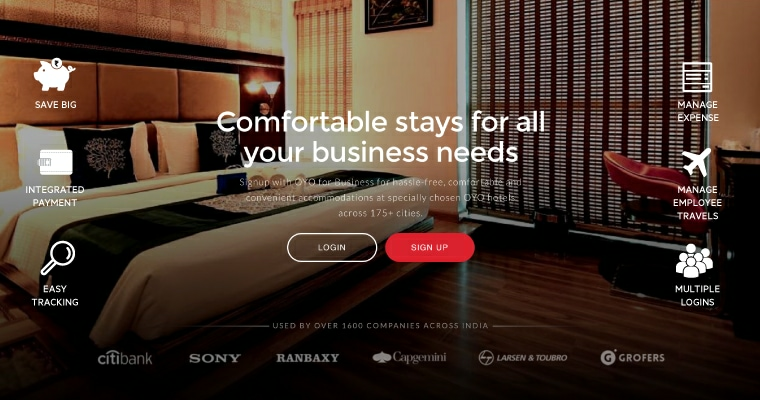 All the OYO hotels that the corporates see are rated 4.1 and above on a scale of 5, and offer unparalleled services best suited for corporate stays. There is a dedicated team on ground which ensures that every experience is perfect. Chetan Goel works as a Product Manager at OYO. Chetan has around 7 years of experience in building awesome products and is an alumnus of IIT Kharagpur.